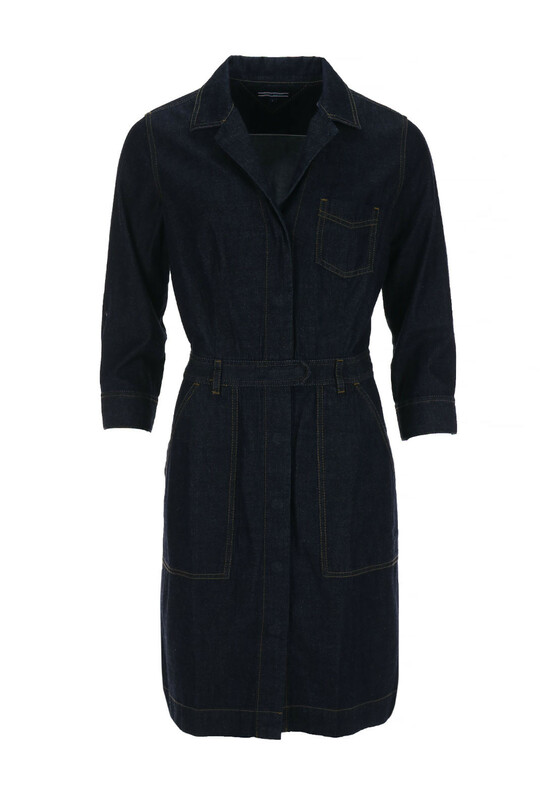 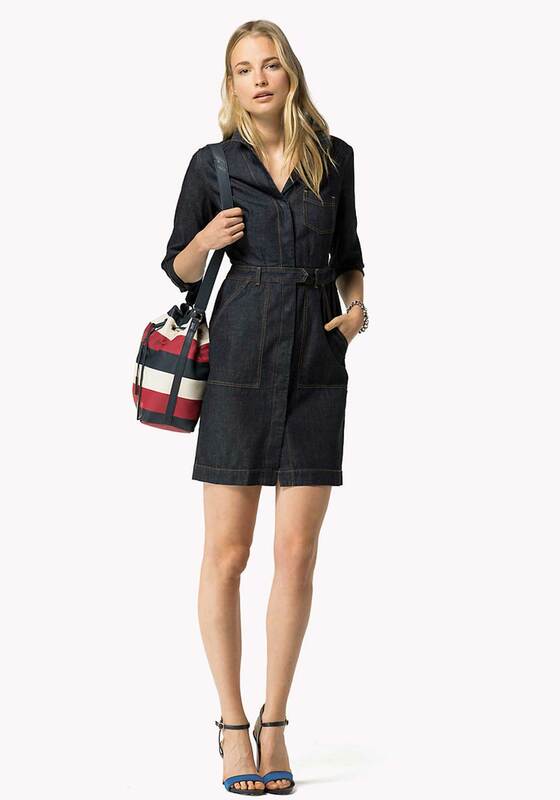 The unique Cathleen dress combines classic Tommy Hilfiger denim with sleek styling for a look that is eye-catching, original and fun to wear. 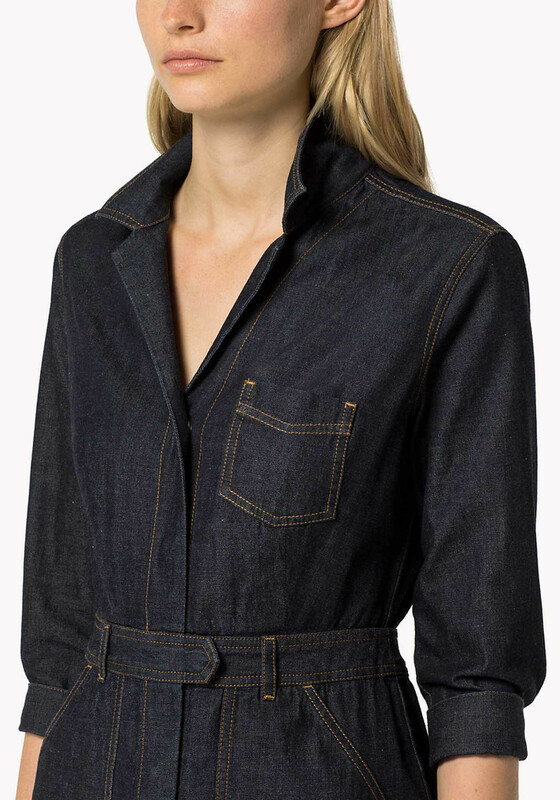 Crafted from pure deep indigo cotton and designed with a feminine pencil shape and cropped sleeves. 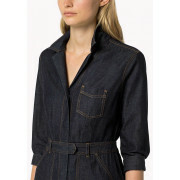 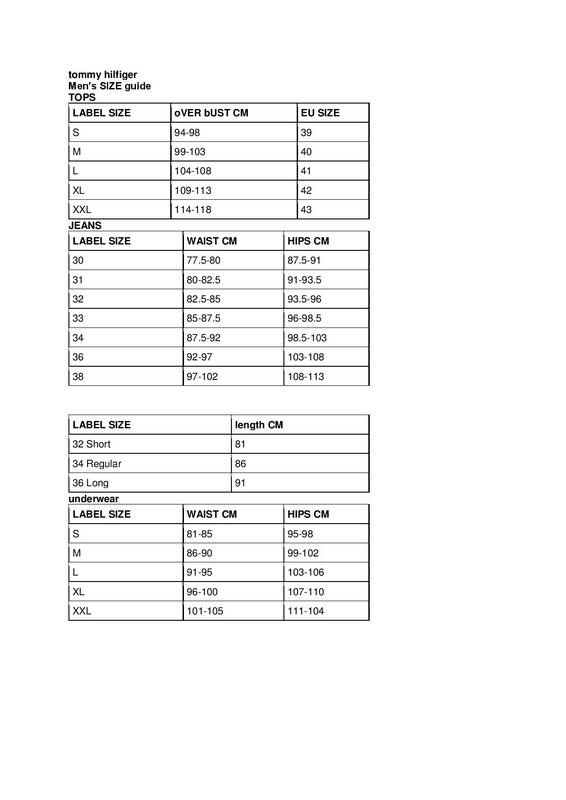 Other details include a concealed snap button placket, open neckline and chest pocket.